Among buildings realized in Italy for the education and care of the children, those of the Italian Riviera, represent an important heritage yet little known. These architectural complexes, were built, between the end of the 19th and the Seventies of the 20th Century, in order to protect the children’s health and to arrange for their education during the summer time. Due to the decrease in the demand for facilities for social tourism, which began in the Seventies of the 20th Century, most of these buildings were gradually abandoned, demolished or converted. Nowadays these architectural complexes represent the material evolution evidence of the Italian health, welfare and educational culture of the last century, as well as a significant heritage that contributed to the urbanization process of the Ligurian coast. 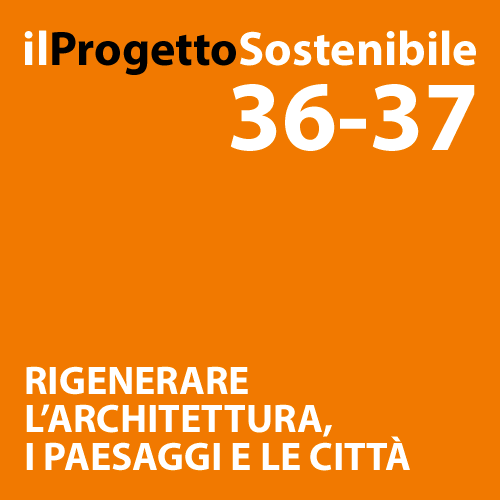 This paper, part of a PhD on-going research in Preservation of the Architectural Heritage (Politecnico of Milano), aims, through the analysis of the Ligurian case, a cause for reflection about the conservation and reuse of this modern heritage.